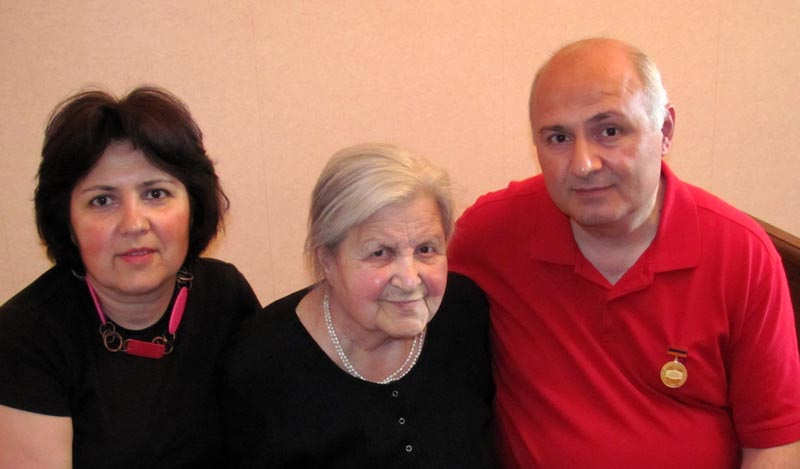 My mother Arpenik Aleksanyan (pic. 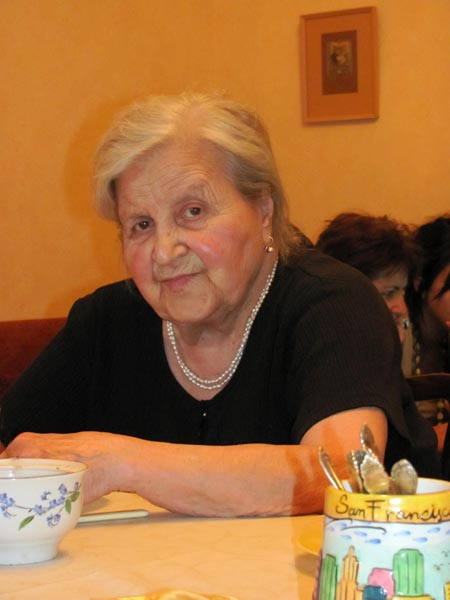 1-3, 6-8, 12-21) was born in Tbilisi on November 19, 1925, in a family of migrants from Van. Aray Aleksanyan (1892-1983) (pic. 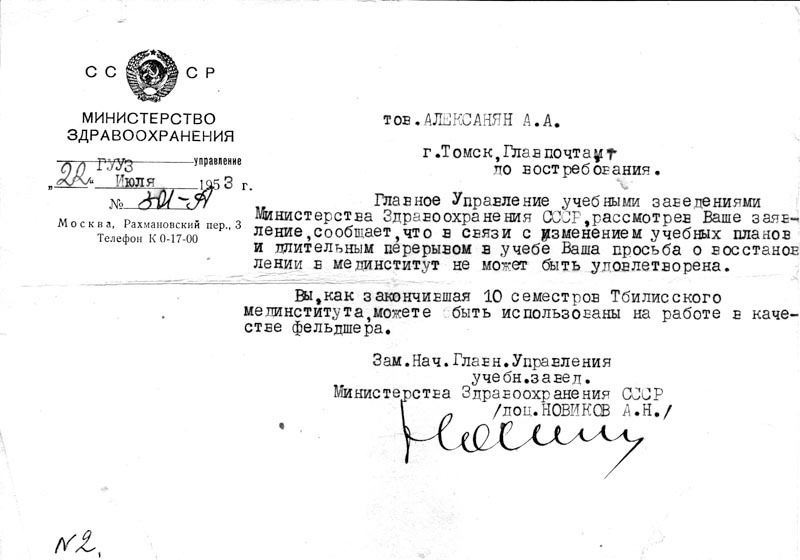 12), in future Arpenik’s father, yet in 1912 moved to his aunt in Irkutsk for labour. 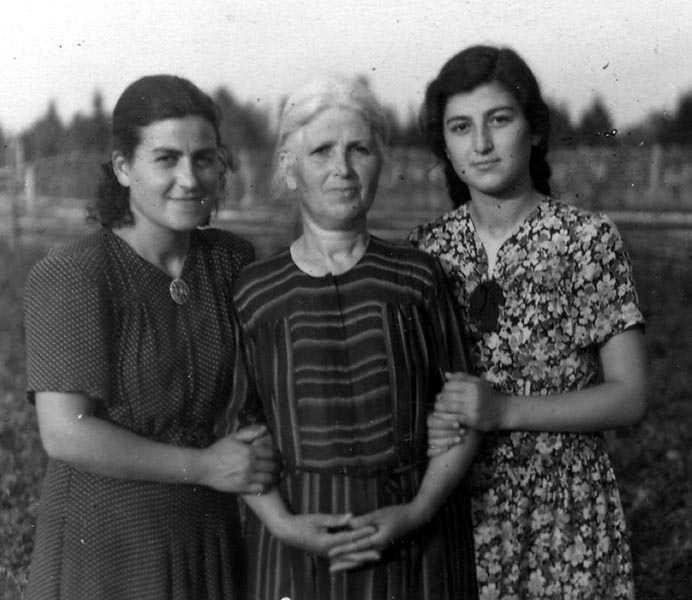 Arpenik’s mother, Ashkhen Turshyan (1898-1958) (pic. 1, 9, 12), during the retreat in July 1915 (following the Van heroic self defense), immigrated with her family to Echmiadzin then Rostov and afterwards Tbilisi. The young people met here and got married, and soon Armenuhi (Armik) (pic. 12, 16), Arpenik (Arpik), Iskuhi (Asya/Asik) (pic. 3, 6, 12, 16), and Silva (pic. 3, 8, 12, 16) daughters were born. In Tbilisi Aray was famous for being a good artisan of metal bedsteads. The family was living in a three-room flat in a yard which was at the crossroad of Kamo and Grinevich streets. The family lived rather comfortably for those times. In 1934-1944 Arpenik studied at Russian school N 47 (from 1943 it became N 51). 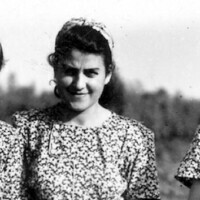 In 1944 after leaving school she entered the Yerevan Medical Institute. From the second year Arpenik continued her education in Tbilisi Medical Institute. 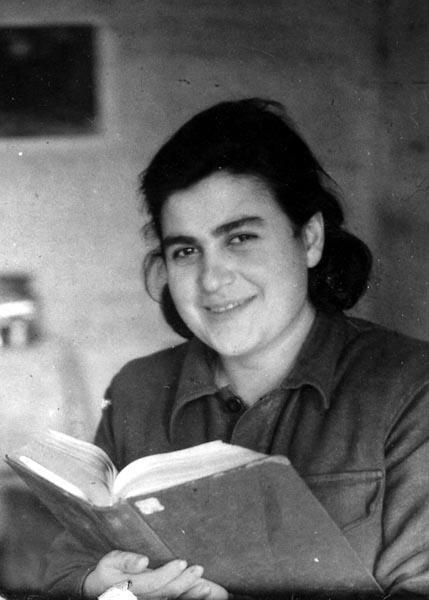 In June 14, 1949 when Arpenik was taking her final exams (pic. 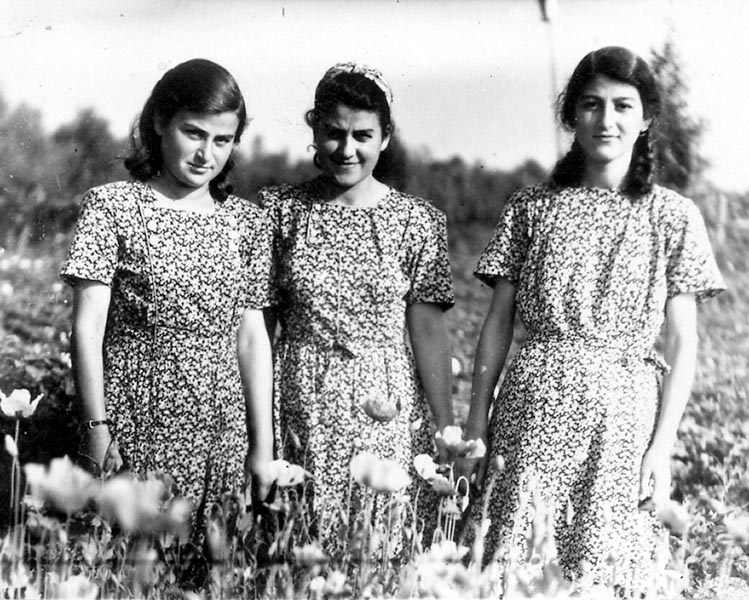 4), Asya, Silva and Arpik sisters (the elder sister was already married and owned husband’s surname, and had a baby) and their parents (as thousands of Armenians living in Georgia) were exiled to Siberia, Tomsk region. Visokiy Yar village in Parbig region was determined as a lifelong place of residence for Aleksanyan family. 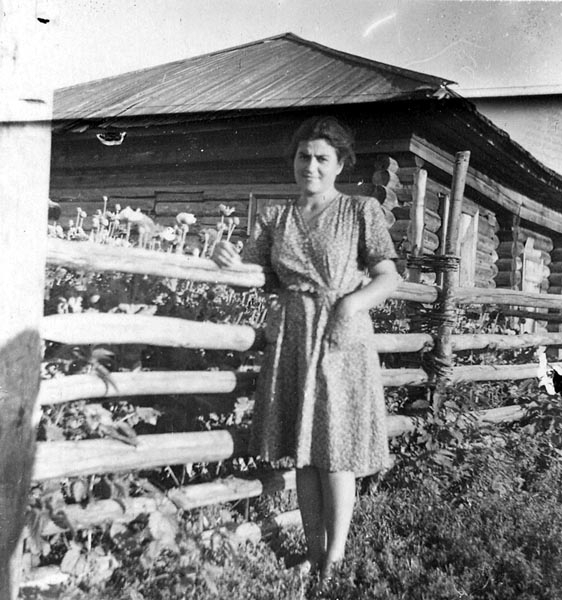 Here Arpenik during 1949-1954 kept a diary (11 copybooks), which was published by the active assistance of her relatives in 2007. The book is in Russian and titled “Siberian Diary: 1949-1954” (“Сибирский дневник: 1949-1954 гг.”). It is the first edition of a newly-created series of books “Anthropology of Memory” by the Institute of Archaeology and Ethnography of National Academy of Sciences of Armenia. The theme of pain is run all through the diary. At first it is the pain caused by the injustice made towards their family; the pain caused by the roughness of soviet soldiers, workers of internal affairs and security; the pain caused by the humiliation, the violation of the dignity of the exiles; the pain of sufferings carried by her parents and sisters and relatives; as well as the pain caused from the work, dangerous to the life. Let me quote just one peculiar description from the diary: “The hardest work at the logging is the tree cutting (pic. 5, 6). I am in snow up to the waist from early morning till late evening. It is impossible to walk on snow. Every minute the foot is caught in the branches and you fall deep in a snow. And how dangerous it is. You expect death every minute. A tree may fall in a wrong direction or there may be a split, or they would not notify you on time to ‘be afraid’, and that’s enough”. The episodes of the traumatic life are presented with all cruel reality: one month lasted voyage, during which people had begun “to forget what means a shame”; several days spent in jail barrack in Tomsk, and especially the episode of the bath-house, which Mrs. Arpenik remembered in every detail for more than 50 years; the episode of navigation to Parbig in a barge, and standing for hours in it as there was no space to sit; the death of a boy, who fall into the river; the several changes of the mood during the day as a cause of traumatic everyday life; the difficulties and emotions which were accompanied with weeping; the struggle against bureaucratic procrastinations even in dream; the thought of suicide coming from time to time; being aware of the difficulties of other exiles’ life, and being unable to help them. Till her last days Mrs. Arpenik was crying when she was telling about how the security workers force her to spy on circle of exiles, and how they shook a revolver in front of her face. The main constituent of the traumatic everyday life is the sense of injustice towards the author’s family. The fact that the mother and father of the family lived in Western Armenian city of Van situated in Ottoman Empire, and so they were the citizens of Turkey, and that was a “sin”, and must be punished according to the soviet laws, can not finds its place in the frames of the normal logic. That “sin” was true also for hundred thousands of Western Armenian migrants being rescued from the Genocide. So, were they also liable for exile? During the one month journey to the place of exile Arpenik tries to solve this “issue” at least for herself. She describes in details the Armenians in their wagon and echelon, as well as where they were from (some of them were really Western Armenians from Van and their descendants). While meeting exile trains from Armenia, Arpenik and her companions tried to make more exact, accurate information where from they were and the answers were as: Yerevan, Sevan, Hamamlu (now Spitak), also repatriates from Diaspora. A question arises for Arpenik: “If we were considered to be former Turkish citizens, what for were those people guilty, who were born and grown up on Armenian land and never have been under the rule of Turkey. This is impossible to understand”. It is characteristic that there was no Georgian in their echelon at least. 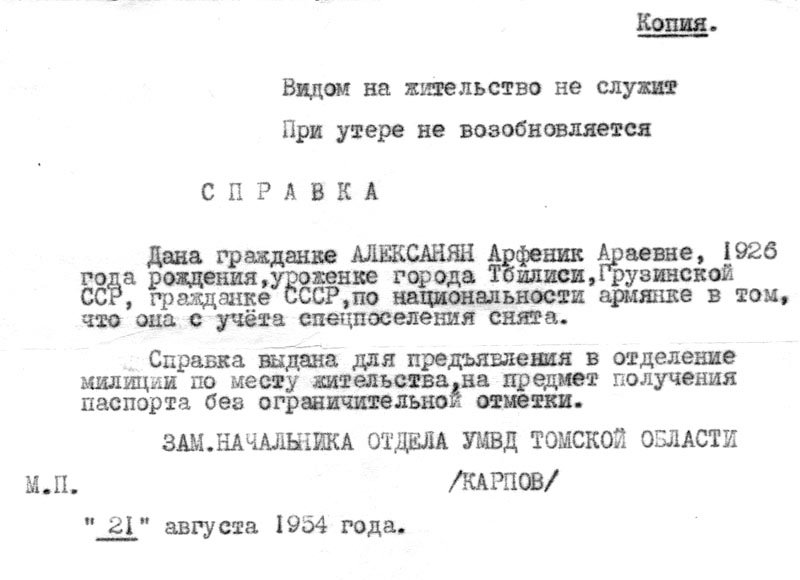 Thus, the first idea that Arpenik and her companions (sharing the same faith) had, was that there was a mistake and the truth in the form of applications and complaints must be sent to the leaders of the state and heads of such governmental bodies as national security, internal affairs, justice, and other high and low ranking ones. In that way the soviet citizen was educated. So, the process of handing in protest-applications began. 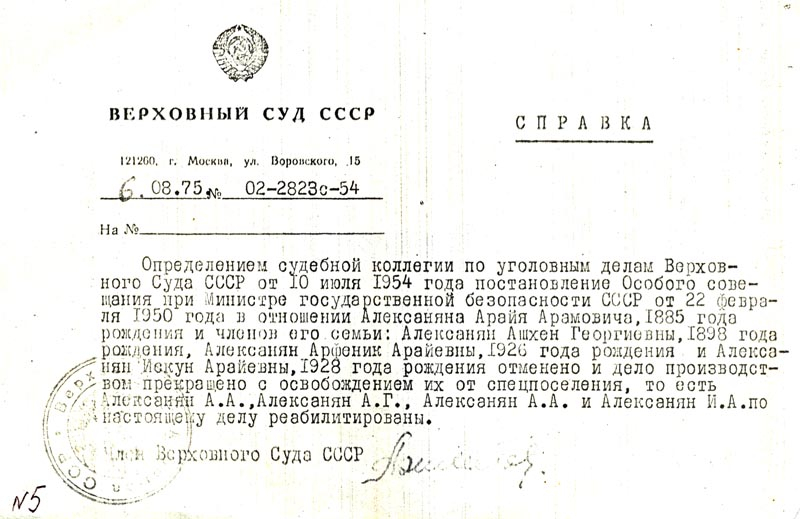 It is characteristic that the first application was written just by advice and even by the direct dictation of the officer who sent Aleksanyan family to exile. 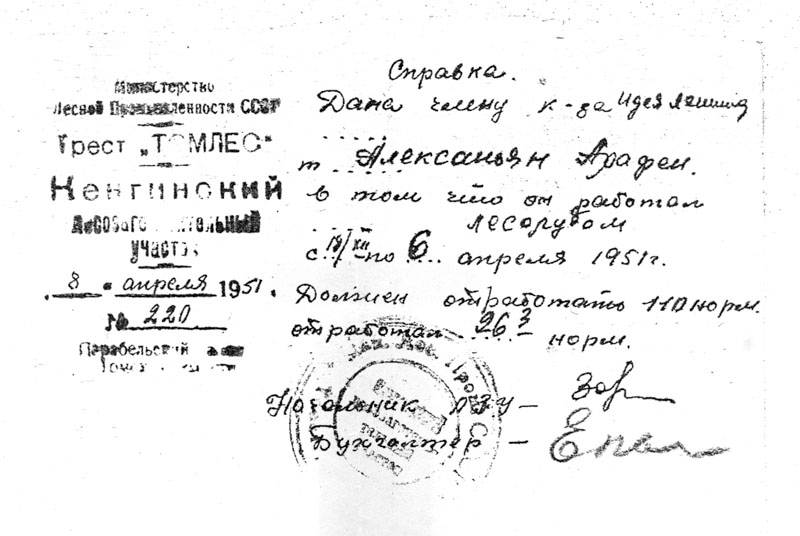 Arpenik wrote the applications from different places – the Tbilisi railway station; on the way of exile; while being in prison for several days; from the place of exile; administrative center and regional center. Relatives, friends of family, friends and neighbors from Tbilisi and Yerevan also wrote applications. Some of them even met leaders of different ranks and told them that there was a mistake, that Aleksanyan family is instant. Writing numerous letters for her family, sisters, herself, different people asking her – became the part of Arpenik’s form of life. As a rule there were answers that the applications were sent to the certain institution. The weeks and months of expectation follow this. Then they got reasonable or unreasonable repulsive answer, which was followed with another application to explain that the basis of the answer was unsubstantiated. And again there were expectations and refuses. This process was continues for 4-5 years. However, in my opinion, the applications played positive role, though that could not be perceptible for the applicants. The application writing process gave the opportunity to fill the traumatic everyday life with the illusion of struggle and in this way to help to overcome such humdrum life. 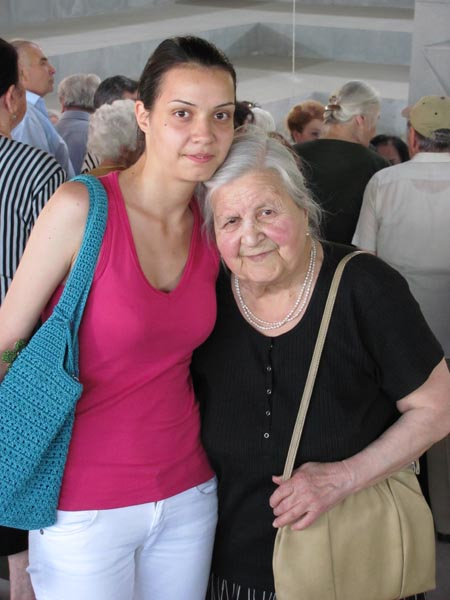 During the hard years of exile Arpenik did not lose the ability to overcome the pain caused by the injustice also with the help of joy of living. 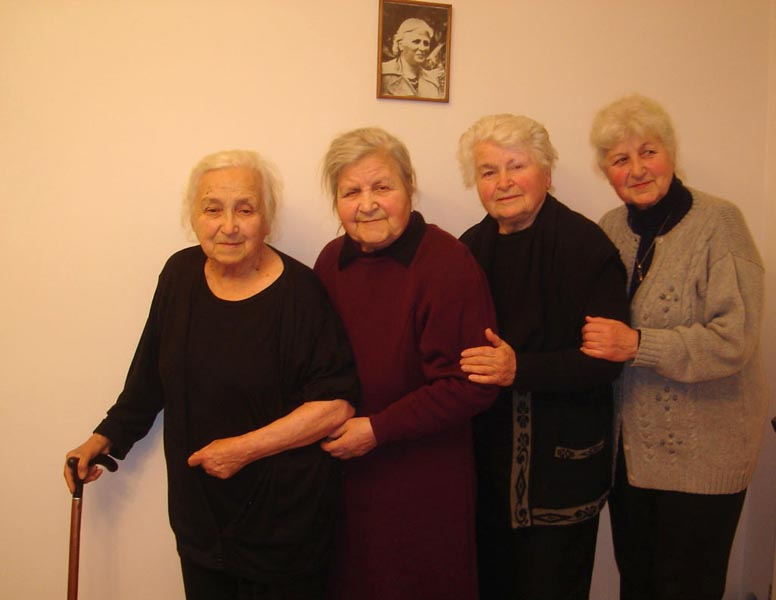 Arpenik and her sisters were accompanied with laugh and humor both during the hard times of their youth, and later on too. During the years spent in Siberia exiled sisters laughed at workplace, while talking with compatriots, they even considered the arguments with neighbors humorous. The theme of Caucasus and Caucasian people each time can be viewed in different manifestations in Arpenik’s diary. Caucasians every time were care for each other faith, tried to help and to support one another. For Russians the Caucasians regardless of their ethnic belonging are in any way compatriots. The most vivid manifestation of pan-Caucasian solidarity and higher ethnic self-consciousness is probably expressed during nearly every meeting in participation of Caucasians by the recurrent performance of the meal song called “Za Kavkaz” (For Caucasus). The role of ethnic factor arose, when they were registered as Turkish citizens. It was very difficult for witnesses and people who heard about Genocide to accommodate them to such a fact. As Arpenik writes: “We see that in registration lists is written “exiled Turkish”. They have already made us Turkish, what will be the next. We set up a clamor, but in anyway we have to sign. Fedya [commandant’s officer] explained that it was only the category of exiled, and it do not touch upon nationality. We were indicated as Armenians in the main list, but that was the category of exiled people such as special migrants, kulaks, “ryazanci” etc. My father suggested them to write Russian, Chinese, whatever else, but not Turkish. This was in vain, as we knew that Gurgen (one of the exiled Armenians) resisted, but all the same they reduced him. 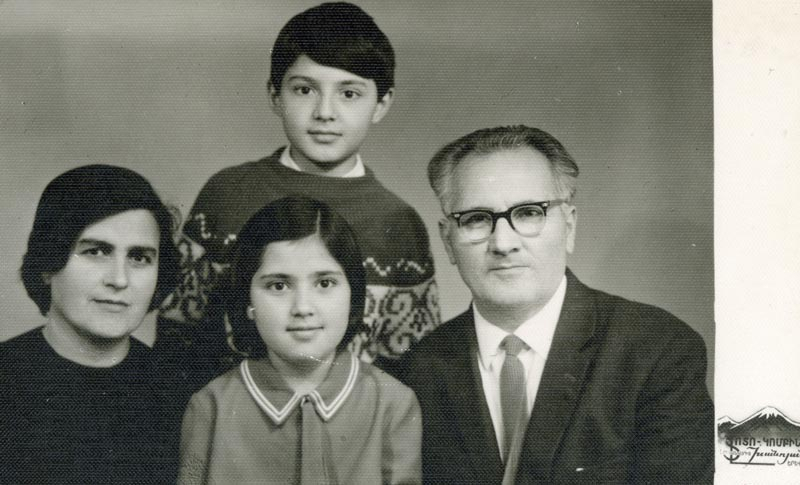 When my mother has known that we signed instead of her, she set up so many clamors and insulted at us, as we had betrayed our nationality so fast.” To the mercy of faith, “they took everyone’s passports and gave us a certificate that we were Turks”. 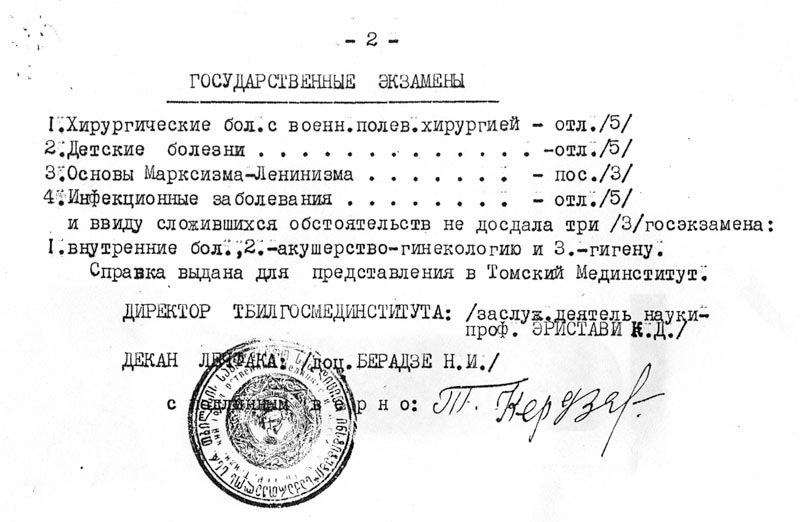 It is characteristic that Aleksanyan family is marked as “Turks” in soviet archival documents till now. 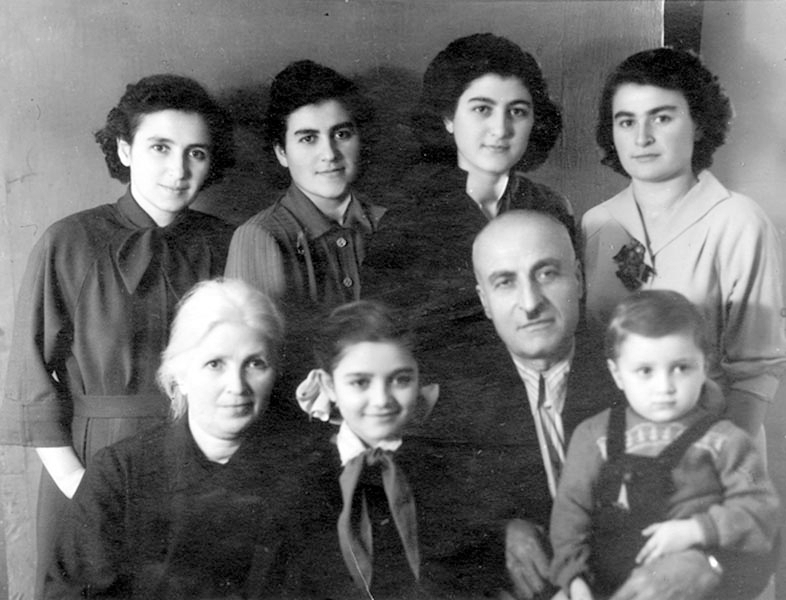 The contacts with each other nearly everyday helped Armenian exile to make their life more tolerable and ordinary. Virtual contacts were also important. There was a great joy especially when Armenian songs were broadcasted on radio, or when the film-screening was preceded by a documentary film on Armenia. The greatest external moral and psychological factor in the process to overcome the bitterness of exile was perhaps the letters and telegrams from relatives, friends and neighbors. Sometimes the letters were the only consolation and enjoyment during a day. It can be concluded from the diary that Arpenik and her relatives were maintaining a correspondence with more than 60 addresses. The virtual communication often got material display in parcels of food. Whatever was sent from native Tbilisi and Yerevan bringing with it the national color of motherland. There were dried fruits and raisins, chuchkhel and sudzukh, dried berries, mulberries, apricots, apples, pears, grapes, oleaster, shelled nuts, beans, greens, red peppers, tomato paste, jams of berry, nut and apricot, homemade wines and vodka, sweats, chocolate in bars and rahat lakoum, and ferment for making cheese. The exiles often share the content of the parcels with compatriots. The strength of the family and the willingness to support each other helped greatly to overcome the difficulties of the Siberian life. Each of the sisters was trying to find both job and to assist in study the other one. Continuous money transfers from relatives and friends of the family were of great importance too. The unbending, purposeful, even reaching to persistent, aspiration to work by her profession – as a physician, was the most important factor to hold Arpenik’s will and spirit stable (pic. 2, 4, 9). And finally, I think that to keep a diary also helped Arpenik to overcome the pain of the exile life. Exile was also a violent training for exiled people. Some could not endure, and despaired. Thought many people were able not only to endure, but to temper, get stronger and powerful by struggling against new and unusual difficulties. Arpenik perhaps was one of that many thousands of people. 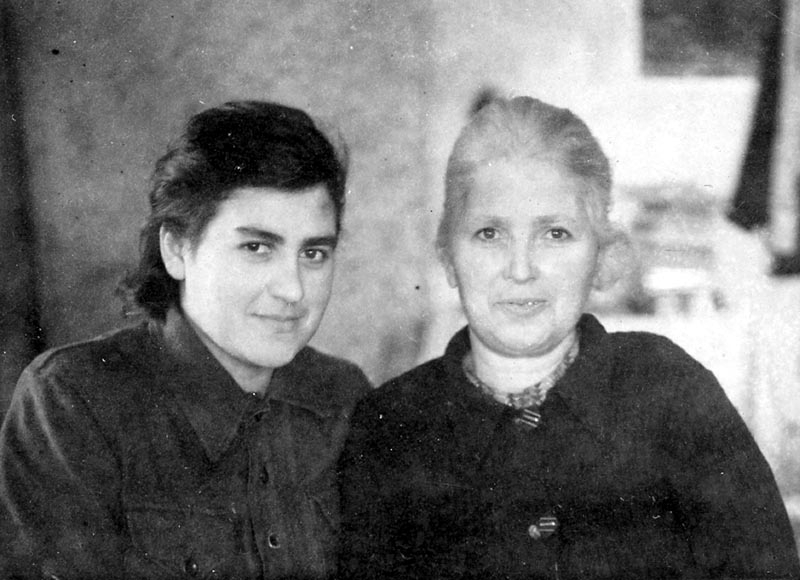 In 1953-54 after Stalin’s death, Arpenik was able to continue her study in the Tomsk Medical Institute. 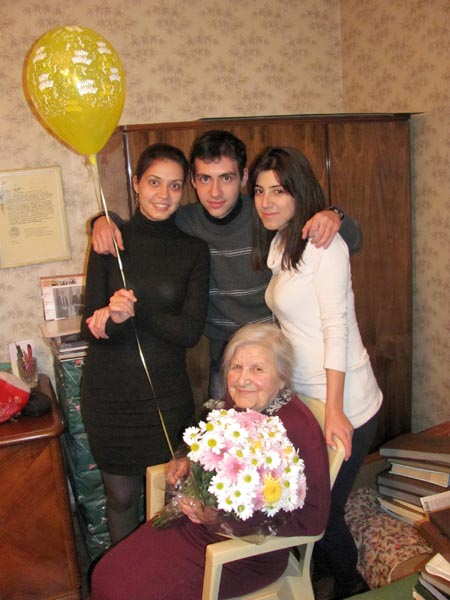 However, before the final exams, Aleksanyan family got the long-awaited news of liberation (pic. 10, 11), and they returned to Tbilisi (pic. 12). 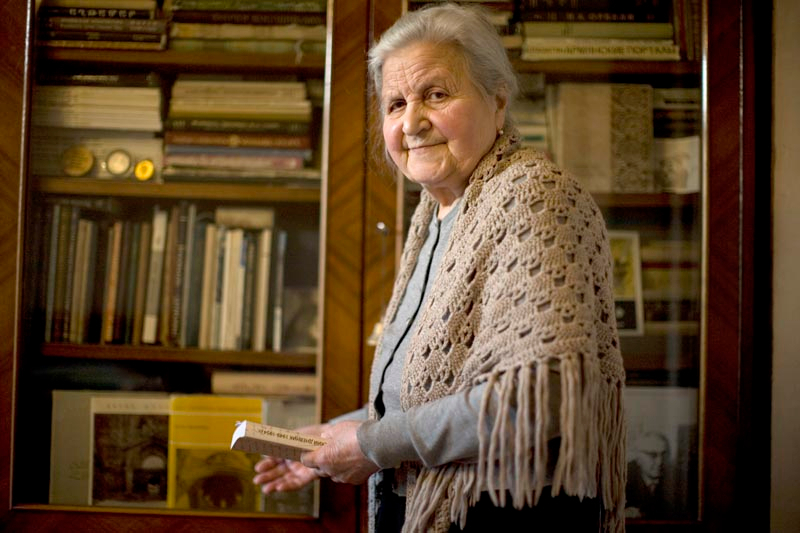 In 1954-55 Arpenik third time continued her study in the graduate course at Yerevan Medical Institute. In December 1955 Arpenik married architect Tiran Marutyan (1911-2007) (pic. 13). 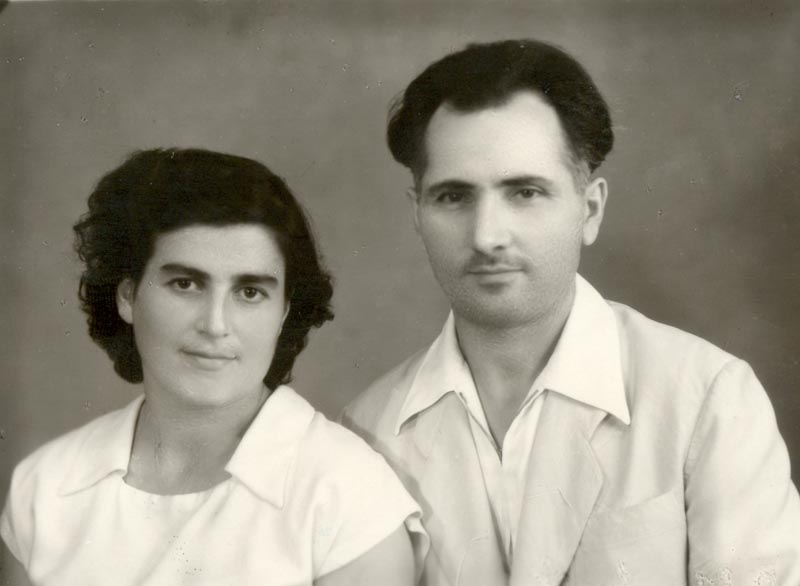 Their son Harutyun was born in 1956, and daughter Tatevik in 1958 (pic. 14, 15, 20). From 1956 to 1990 Arpenik had worked as a pediatrician in the polyclinic of the Second (then Republican) children’s hospital. 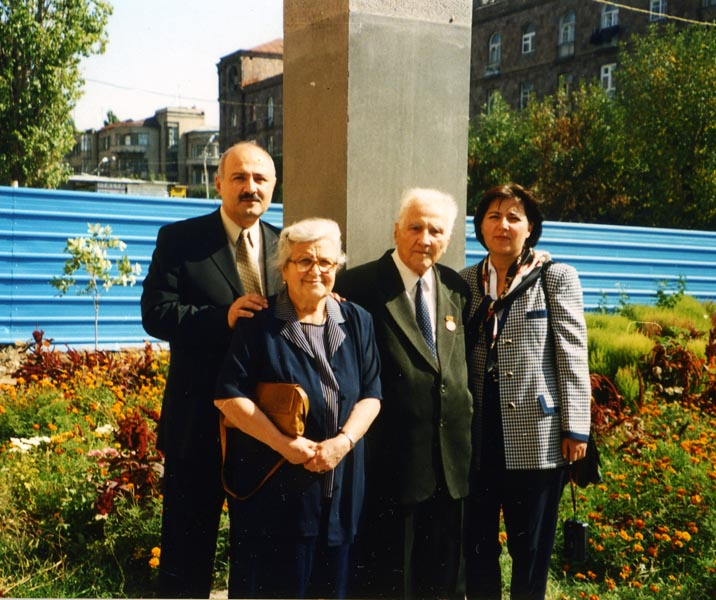 Arpenik Aleksanyan passed away in 17 December 2013. 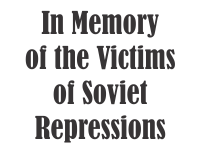 It was Mrs. Arpenik’s will to inform as many people as possible about the true face of the Stalin epoch brutal repressions. The edition of this book was expired long ago. Therefore, we consider that this diary written by Arpenik Aleksanyan will be presented to the reader also in online version, as it is the only specific work known to us in the Armenian reality, and that the author bears N 1 certificate of “A person having the status of being repressed”. 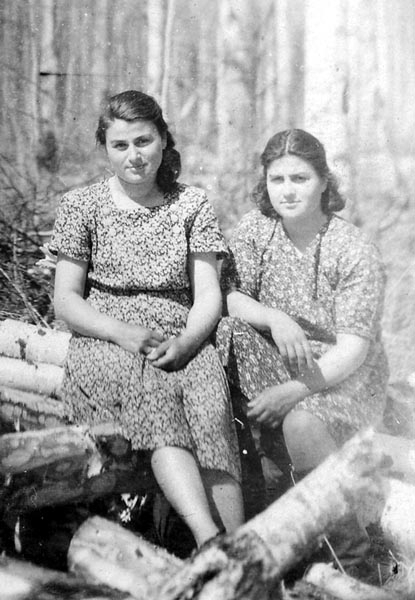 Arpenik Aleksanyan, Siberian Diary: 1949-1954. Pieces of walnut threaded on a string dipped in a sweet syrup, then dried.